1050.00 sqft. - 3000.00 sqft. SV Builders & Developers has launched SV Sai Bhavani Enclave, a residential housing project located in Hyderabad at Dammaiguda. 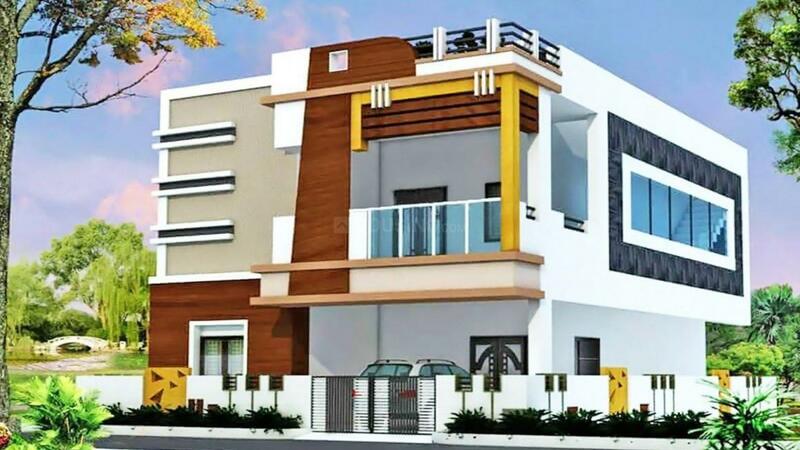 The Villa are very spacious and the size starts from 1050 sq ft. SV Sai Bhavani Enclave is in close proximity to many reputed schools and hospitals. Ranga Reddy District is a prime area, with many attractions work and recreational options just a drive away. The project offers many amenities such as . Dammaiguda is an outer suburb of Hyderabad in Rangareddy district. It falls under Keesara Mandal. It is an upcoming residential area with a lot of independent houses. Major schools in and nearby are Sai Siddhartha High School, Rushi School, SAGS, Noble School, St. Mary’s Bethany Convent Vidyalaya and Shivappa High School are also located nearby. Since its residential outlook, lot of IT professionals and retired people from the city are investing here. Its proximity with the new IT hub Pocharam where Infosys, GE etc. are present makes it ideal for the people working in those offices. It has over taken many commercial places in Hyderabad. Main hospitals nearby are Vijaya hospital at Nagaram, Raghavendra, Xenia and Tulsi at Ecil X roads and Poulomi at AS Rao Nagar. Dammaiguda is five minutes from Ecil X roads. There are plenty of buses plying from Secundrebad, Ecil X Roads to Balaji Nagar, Ambedkar Nagar via Nagaram and Dammaiguda. Apart from this there are regular share autos running from ECIL and Radhika to Dammaiguda. The railway station and the airport are easily accessible too. 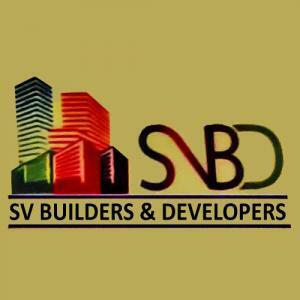 SV Builders & Developers is a prominent name in the Real Estate industry. It aims at building outstanding project and created benchmark edifices with creative ideas and techniques. The company dedicatedly and sincerely works to provide value for money projects that has enabled to rise up to high level in the market in a short span. It has been blessed with experienced and well trained professionals who work in an innovative style and appearance to meet the desires of the customer. 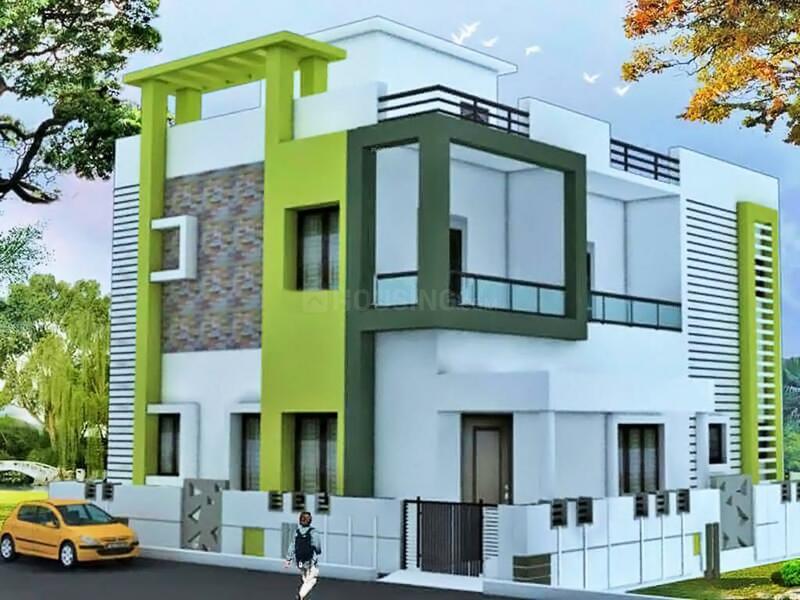 They have constructed residential apartment which are unique and have landmark appearance. SV Builders & Developers are known for their best talent and innovation to provide homes of extensive quality at an affordable price.